FREE DELIVERY with every 6 bottle purchase! Unbeatable value: FREE delivery, 6 days a week on all orders over 6 bottles of wine - You can buy 6 different bottles if you wish. A delivery charge of $100 will apply for orders of less than 6 bottles. Let us know if we need instructions for how to find your house, contact your helper, 'Don’t mind the dog he's friendly' or anything else we should be aware of. * Please note during public holidays and adverse weather conditions we may not be able to guarantee delivery. 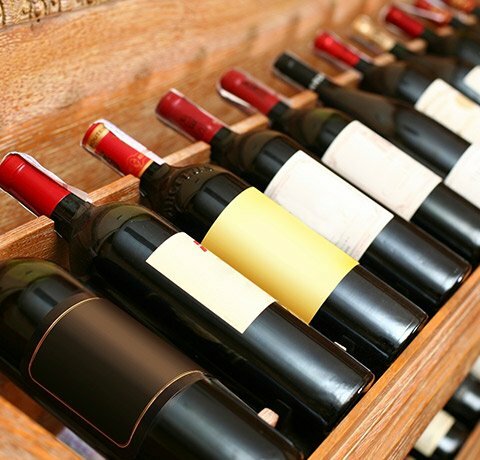 Substitutions: if your ordered products are out of stock, let us upgrade your wine for free! If the vintage is shown in the main title of the wine you will receive that vintage, and if not available we will offer a refund.